MREA released a map today showing the statewide dependence of school districts on Local Optional Revenue (LOR) and an increasing rural-metro1 disparity in voter approved operating referendum revenue per pupil. In the case of operating revenue, 100 Minnesota school districts have $724 per APU2 in LOR ($424) and Board Authorized Referendum Revenue ($300) with no additional voter approved revenue to the state’s general formula. This represents 30 percent of the state’s school districts. Ninety-three of the 100 districts are in Greater Minnesota. Only 19 districts in Minnesota have less than $724 in Operating Referendum and LOR revenue. The average LOR and Operating Referendum Revenue (whether voter or board authorized) is $1,370 per APU. About 54 percent of metro districts receive revenue above the average. About 76 percent of rural districts have less than $1,370 per pupil in LOR and Operating Referendum Revenue. The median district revenue is $983 (Ely). View the interactive map to see your school districts and how it compares to others in Minnesota. MREA’s analysis found that rural Minnesota lags the metro area in all three measure of wealth and revenue. The pattern of a rural-metro divide extends to household income and referendum property wealth3 per pupil as well, as shown in the chart below. 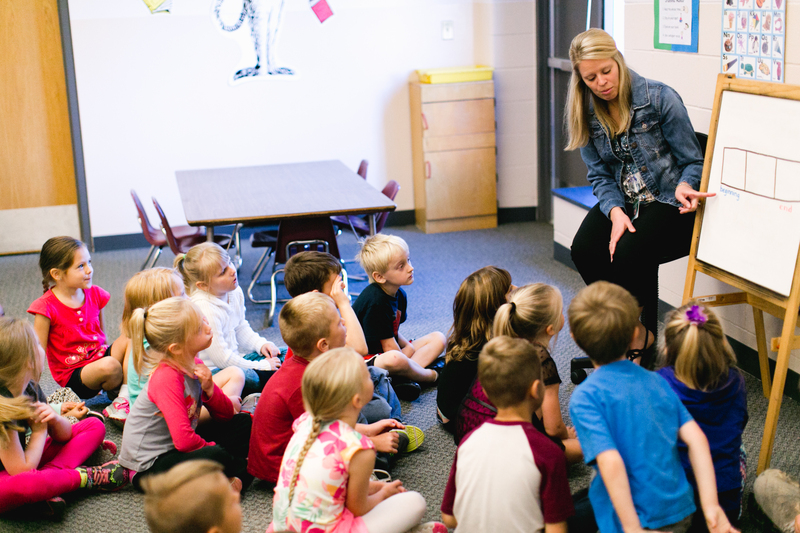 Minnesota school districts are able to go to their voters on the November general election date and ask for additional funds for general operating expenses. Ten years is the maximum length of term for the proposed increase after which it must be renewed to continue. Since 1991, Minnesota districts have held 2,198 such referendums with a passage rate of 65.7 percent. With 333 school districts over 28 years, on average each school district is running a referendum once every four years. A major reason school districts ask their voters to approve referendums is that the general fund formula has not kept up with inflation since 2003. Learn more. By 2013, only 54 school districts did not have any voter approved operating referendums. Nearly all were rural districts and were falling behind the other 280. The 2013 Legislature allowed school boards to pass a $300 operating referendum. The 2014 Legislature added a $424 Local Optional Revenue authority for school boards. These were No. 1 priorities for MREA in 2013 and 2014. Since the 2015 the maximum operating referendum amount, or “cap,” districts can ask their voters has been increasing at a rate equal to the Consumer Price Index for urban consumers. For Pay ’19, FY ’20 the cap is $2,012.53. Districts eligible for sparsity revenue are not subject to the cap. Learn more. Minnesota has provided some equalization for lower property wealth districts. The last increase in equalization was with the addition of Tier 1 in 2013 along with the $300 Board approved revenue. Thanks to MDE for providing the data for this analysis. 2Adjusted Pupil Units (APU) are the weighted student units which a school district educates. Operating referendum and LOR revenue is determined by multiplying APU by the total LOR and Operating Referendum amount. 3Wealth is defined as the district’s Referendum Market Value divided by the Resident Pupil Units (RMV/RPU). 4Tier 3 is equalized to an amount equal to 25% of the General Education Formula. For FY ’19 that calculates to $1,578. District eligible for Sparsity Revenue which are also eligible for Tier 3 equalization, receive equalization for the full amount of their voter approved operating referendum.